Ice Gel is an intense cooling and refreshing gel for feet. 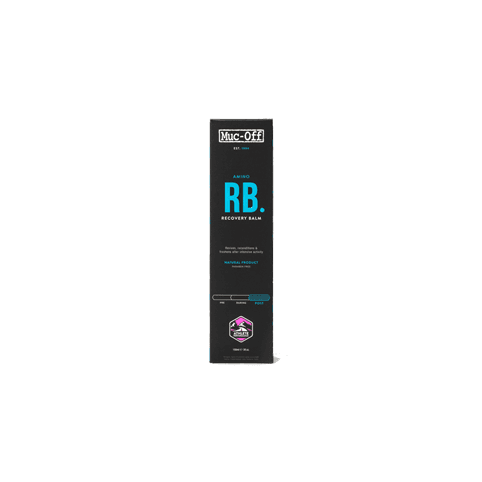 It prevents agitated feet during competition or training and keeps your feet cool for several hours (the more product used the longer the cooling stays). Apply Ice Gel on the feet before the exercise. Ice Gel is ideal for racing/training in warm weather. 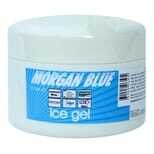 Ice Gel is non greasy and stimulates circulation with its cooling "rebound effect". Apply Ice Gel on the bottom of the feet before the exercise. 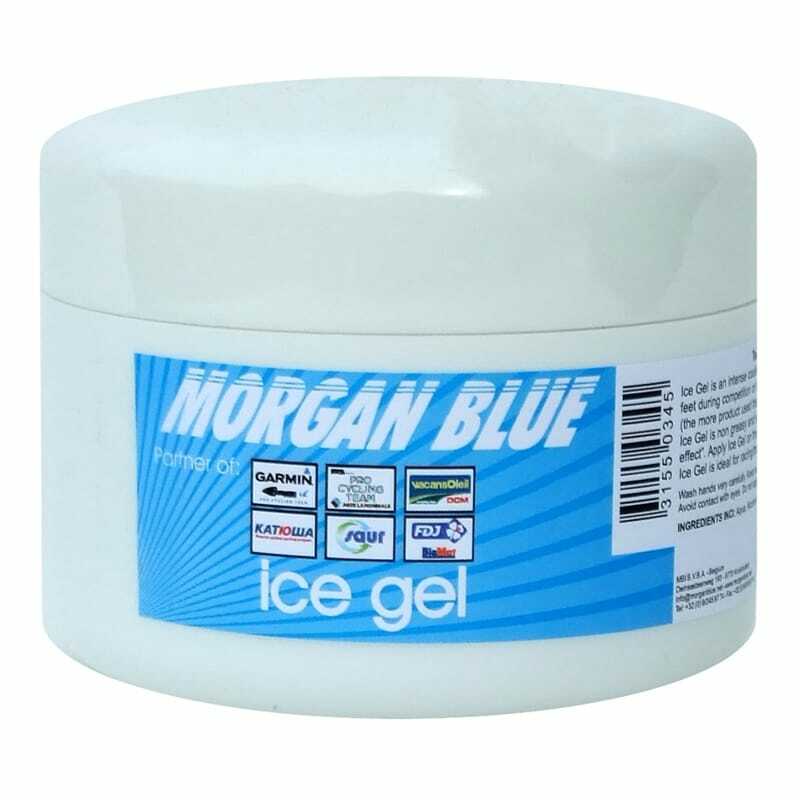 Ice Gel is ideal for racing/training in warm weather. Do not apply to open or damaged skin. Wash hands very carefully after applying avoiding contact with eyes, ears and mouth.